The caterpillar lives according to literature on Stellaria species (perhaps especially Stellaria holostea). 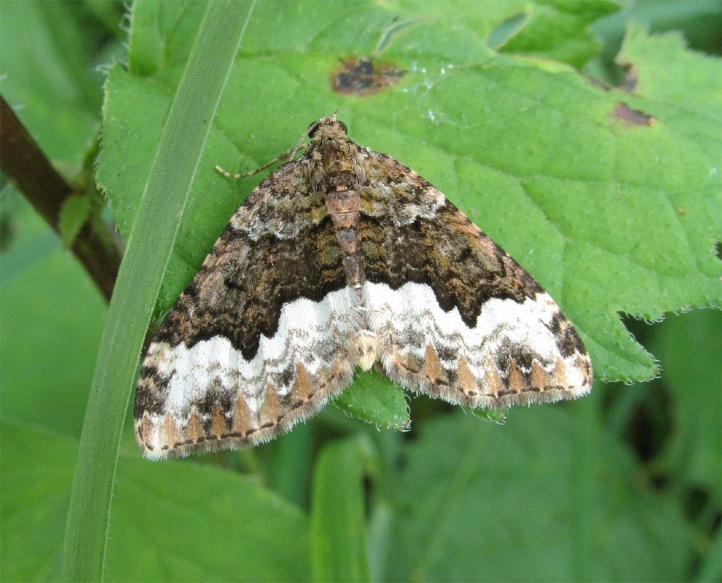 Euphyia biangulata colonized open woods such as oak and hornbeam forests, ash forests, as well as coniferous forests. Euphyia biangulata flies, depending on altitude, usually in two generations from May to late August. In slightly higher or cooler areas often only a single generation in June/July is formed. The pupa overwinters. Euphyia biangulata occurs in Europe north to southern Sweden and southern Finland. It also occurs in Anatolia and the Caucasus region.